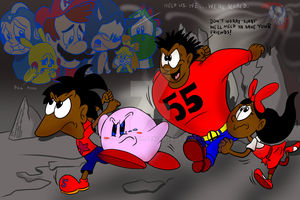 Numbuh 55 Ready to Battle! 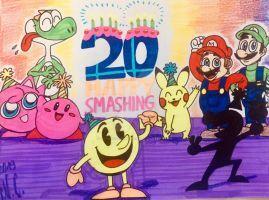 Hey guys Today is My Birthday i am now 32 and I was wondering if you guys can make Some Cool art of my ocs helping Kirby in The World of Light plz and Thanks Oh BTW: I got a Nintendo Switch but i am saving it until Ultimate comes out. 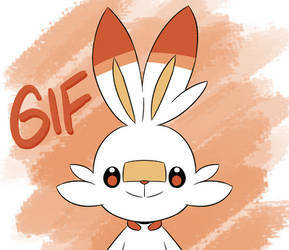 thank you for the on my scorbunny! Thank you for the fave! Scorbunny is so cute! Thanks for adding my art to your collection ! thank for the fav and happy birthday!